From classic to contemporary, floral or spicy there’s a gin for everyone. Here Harvey Nichols Wine Expert SIOFRA O’BRIEN selects two of her favourites. 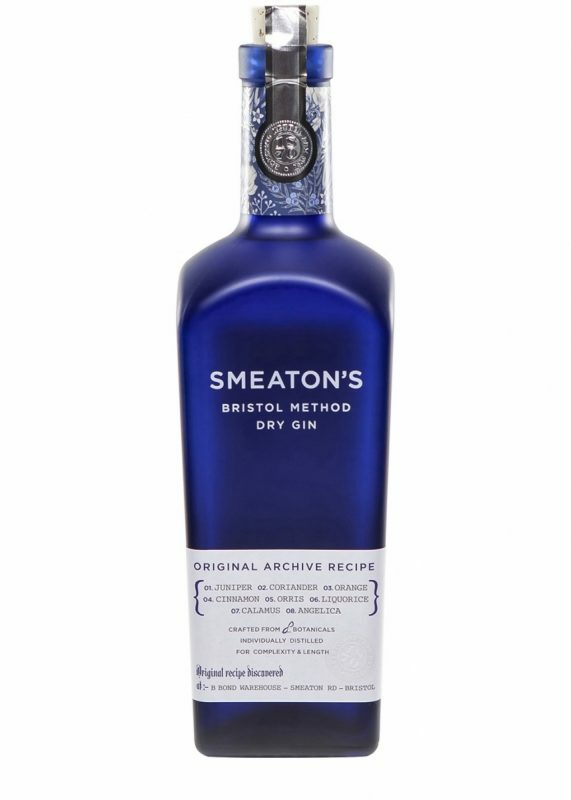 The enormous boom in gin will not have escaped your attention, and while many brands rush to capitalise with new and interesting flavours, Smeaton’s Gin keeps it footing well and truly in the past. 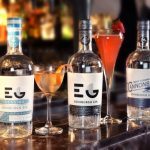 Its Bristol Method Dry Gin resurrects an original Victorian recipe and is produced using techniques deemed too costly, labour intensive and time consuming by the majority of distillers. 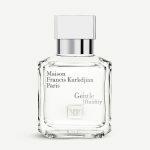 Rich, spicy and perfectly balanced, there’s a big hit of juniper, pine, tree sap and orange oil followed by a peppercorn tingle mixed with marmalade and liquorice allsorts. I recommend serving it with Fever Tree Mediterranean tonic. 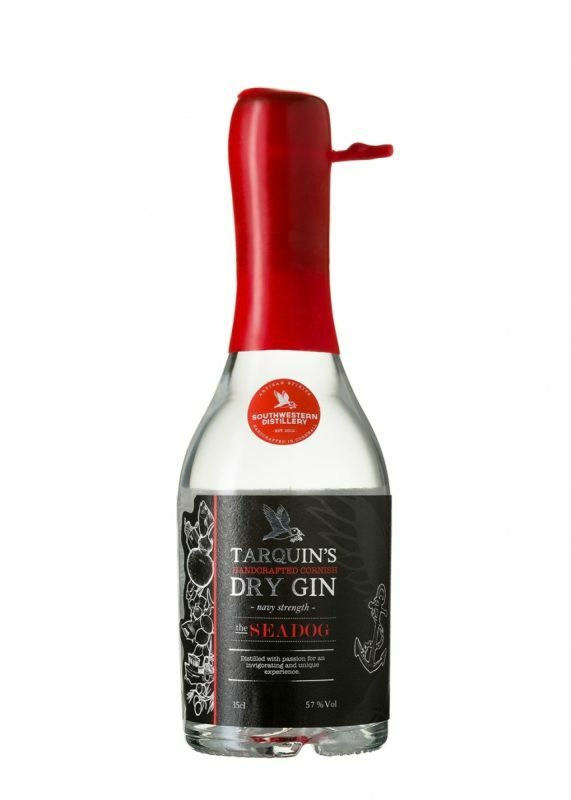 This limited run of Tarquin’s multiaward-winning Cornish Gin was created to mark the disbanding of the 771 Naval Air Squadron. In fact, Navy Strength is the alcohol level at which if gunpowder becomes soaked with spirit from broken barrels during the heat of battle it will still light. That’s 57%. 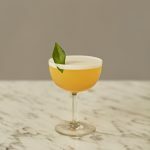 Kosovar juniper, citrus, almond, peppery spices and fiery Madagascan cinnamon give a long, dry finish; mix with a spicy tonic or use as perfect cocktail accompaniment for a Negroni, Gimlet or Martini.